The active ingredient on Sodermix Non-Steroidal Cream is a natural Superoxide Dismutase (SOD), which is a vegetal active ingredient specially extracted from green tomatoes. 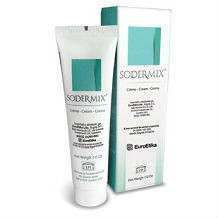 Using Sodermix Cream is very simple. The Cream should be applied on clean and dry skin two times a day. But Sodermix Cream should not be applied to open wounds. Sodermix Non-Steroidal Cream does not contain any steroids and it is also not known to have adverse side effects. There have been no side effects reported. 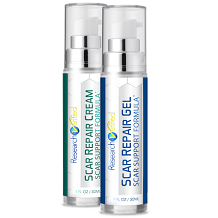 However in some people redness, pain or irritation occurs. If this occurs, then discontinue usage and consult a physician immediately. Each 30 g tube of Sodermix Non-Steroidal Cream costs $35.18.It thus passes for an affordable product. However, matters to do with discounts are left to the discretion of resellers. This product does not have a money- back guarantee and that means you too lack a fall-back to resort to in the event that it doesn’t perform as per expectation. Natural ingredients -it passes the test because it does contain natural ingredients.